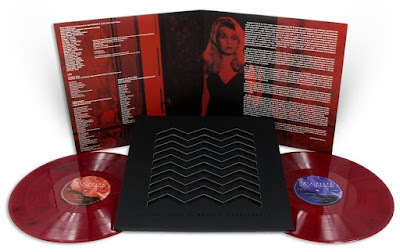 The Twin Peaks: Fire Walk With Me Original Motion Picture Soundtrack 2xLP comes housed inside a 425gsm gatefold sleeve housed inside a bespoke black die cut outer jacket with black spot varnish finish, complete with obi strip featuring sleeve notes by film critic Mark Kermode (approved by David Lynch and Angelo Badalamenti). The artwork for this release was designed by Sam Smith, while the layout and design was by Jay Shaw. 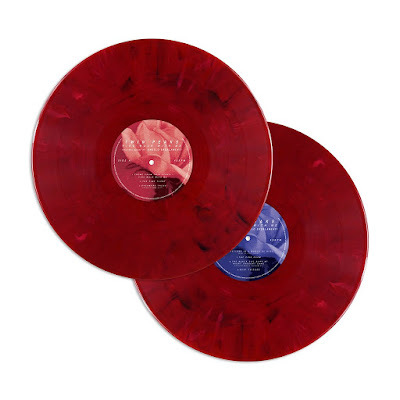 The soundtrack is pressed on two 180g “Cherry Pie” colored vinyl records. 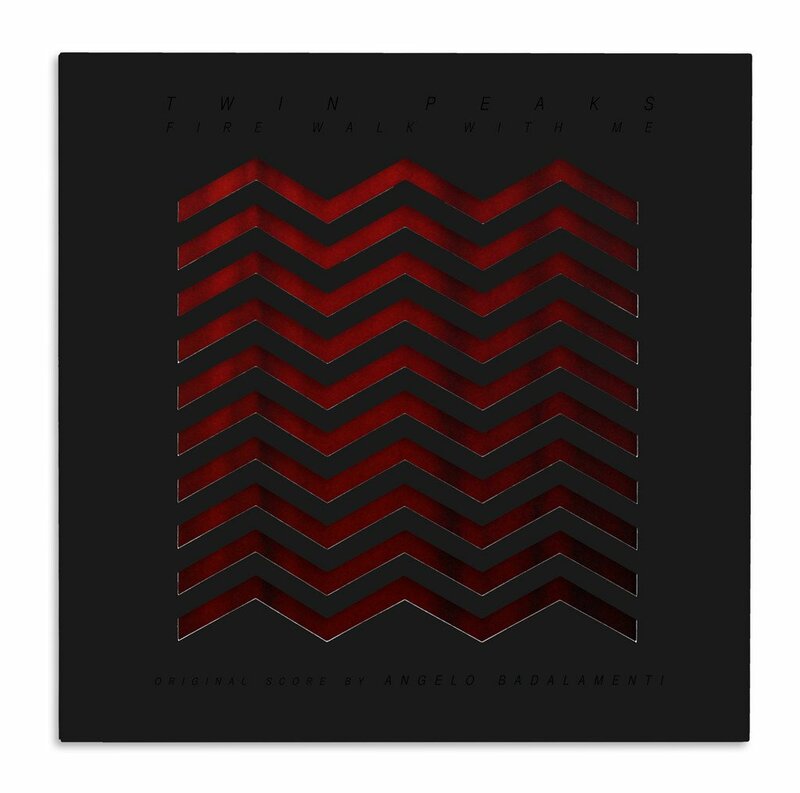 Twin peaks fans can purchase Twin Peaks: Fire Walk With Me Original Motion Picture Soundtrack 2xLP now at the Mondo online store for $33.